This is high quality Vee antenna. 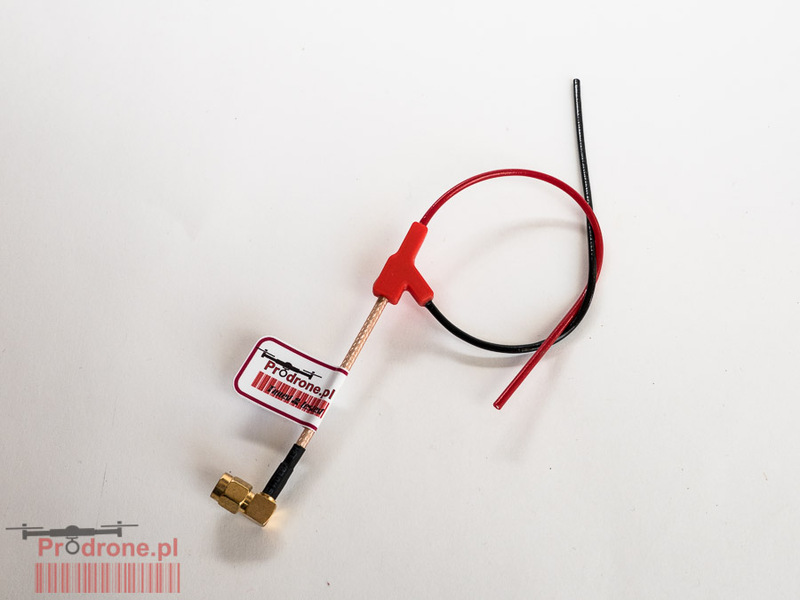 This antenna is designed to get very good performance and durability. Each antenna is individually tuned (return loss and impedance). After tuning and measurement we attach small tag with basic information about antenna. Our antennas are hand assembled. Due our design you will get quality product, with great performance.